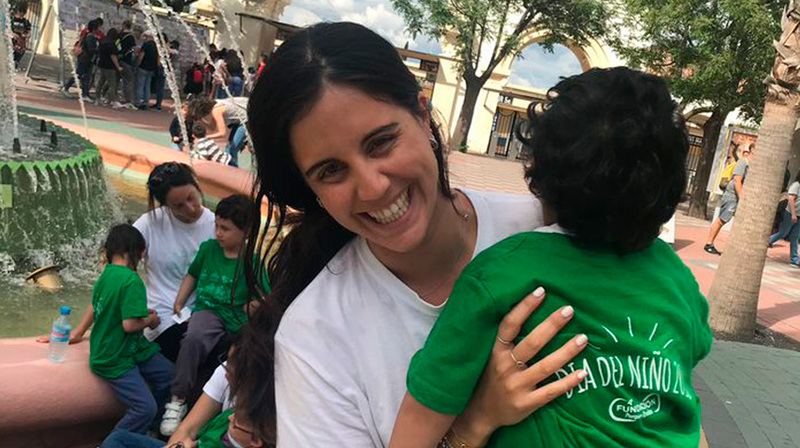 The Soñar Despierto Foundation and the Parques Reunidos Spirit share the objective of mitigating the needs and threats faced by disadvantaged children who might be at risk of social exclusion. The collaboration consists in taking groups of children to visit the parks every year for them to enjoy a day in a in a fun and outdoor children environment. The visits are organized for both Parque Warner and Parque de Atracciones de Madrid on the occasion of the Universal Children’s Day.